Rahul Gandhi criticised the Human Resources Development Ministry led by Union Minister and BJP leader Prakash Javadekar over a circular relating to PhD scholars. 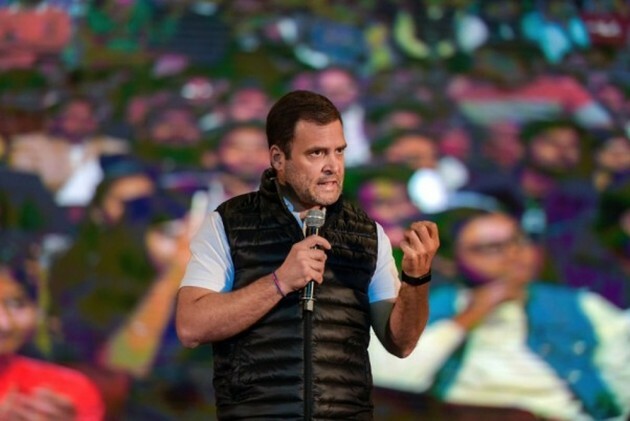 Congress President Rahul Gandhi on Sunday slammed Human Resource Development Minister Prakash Javadekar over a circular issued by his Ministry asking all departments to prepare "a shelf of projects" in line with "national priorities" for PhD scholars. The Congress President posted a picture of Javadekar below his comment and also pasted a website link of an article published in a newspaper on Sunday carrying headline "HRD says PhDs only on 'national priority' topics, Kerala Prof quits".